It all started here in Yorkshire back in 1980 by the founder members Arthur and Doreen Haigh. Arthur Haigh's was based in a lower Dales butchers shop in a small village between Thirsk and Bedale (stunning Herriot countryside) originally selling to locals. With quality products and the combined success of both the shop and the travelling butchers shop, his reputation soon spread to the neighbouring villages. This early success meant the business soon outgrew the small village shop and in 1992 Arthur Haigh Ltd moved to its present manufacturing site in Dalton. 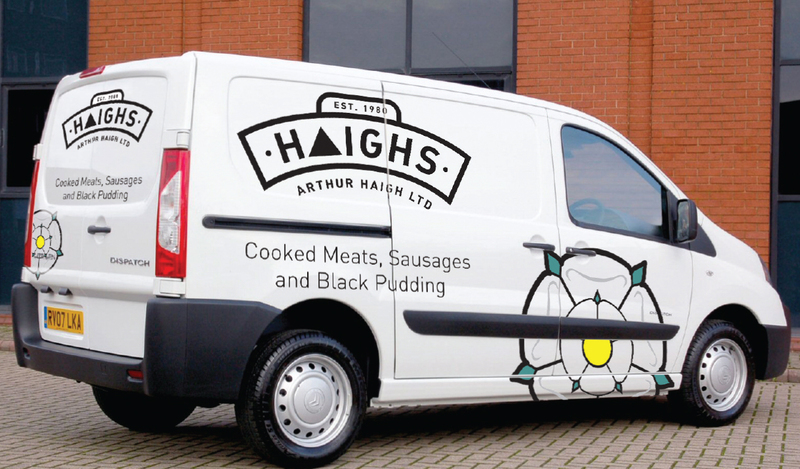 With the help and support of his family, Arthur Haigh built an unrivalled range of cooked meats and sausages while Doreen concentrated on the growing success of her black pudding. 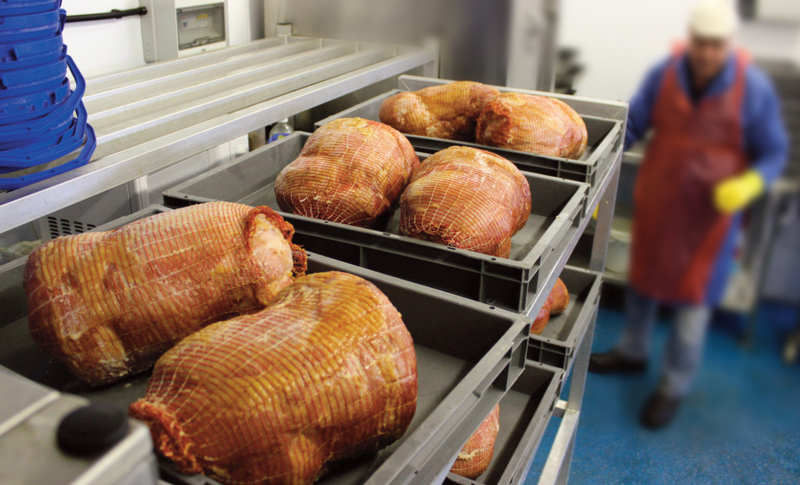 All products were cooked and prepared to their own traditional Yorkshire styles and recipes. Arthur Haigh Ltd goes from strength to strength. Doreen and Duncan (Mother and Son), are partners in the business and employ 7 members of staff who all play an important part in the success of the business. Their reputation forever spreading around all of Yorkshire and beyond, having won awards nationally and internationally for our famous ‘Doreen’s Black Pudding’.